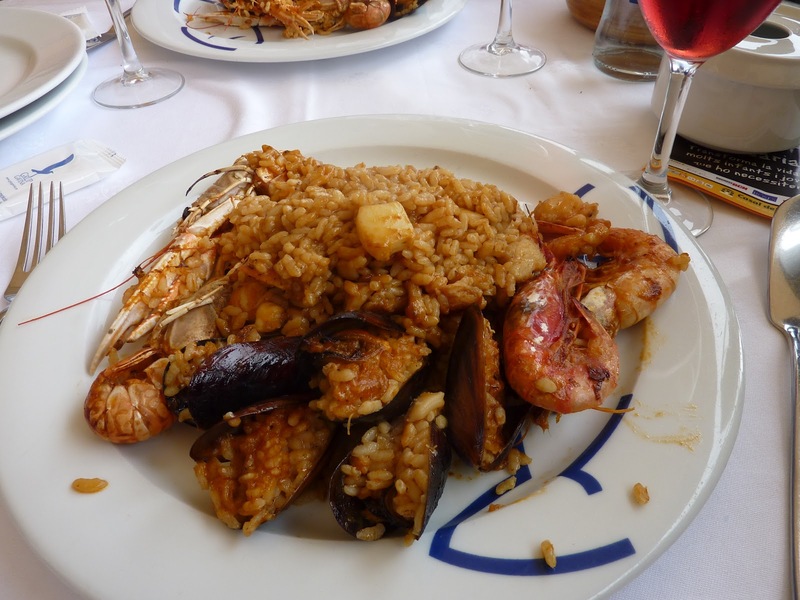 One of the best restaurants in Barcelona, where they prepare paella, Can Solé called and is in fishermen's quarter of Barceloneta. 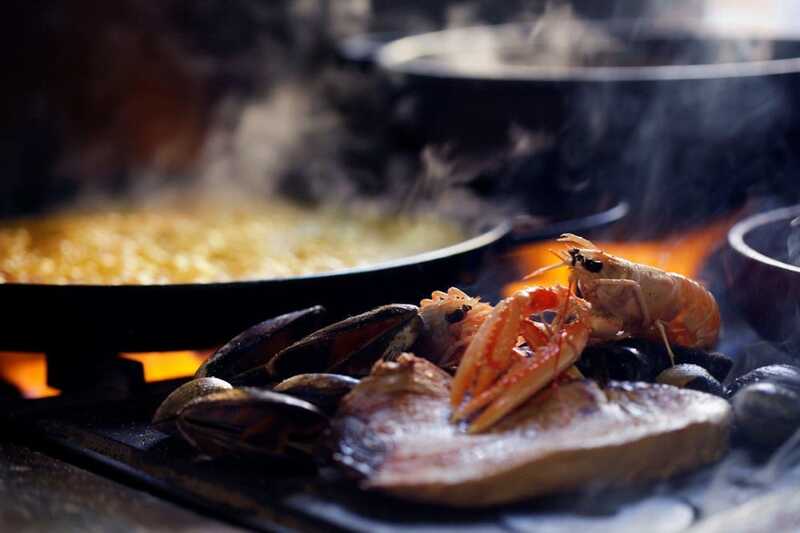 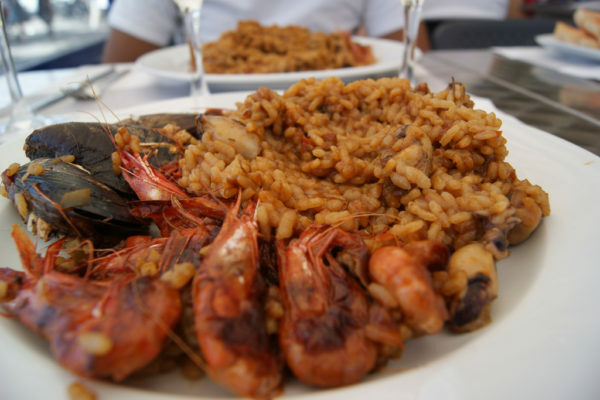 Paella is one of the most traditional Spanish dishes, but to find a place, where it is prepared correctly, adding only the finest ingredients, not so easy. 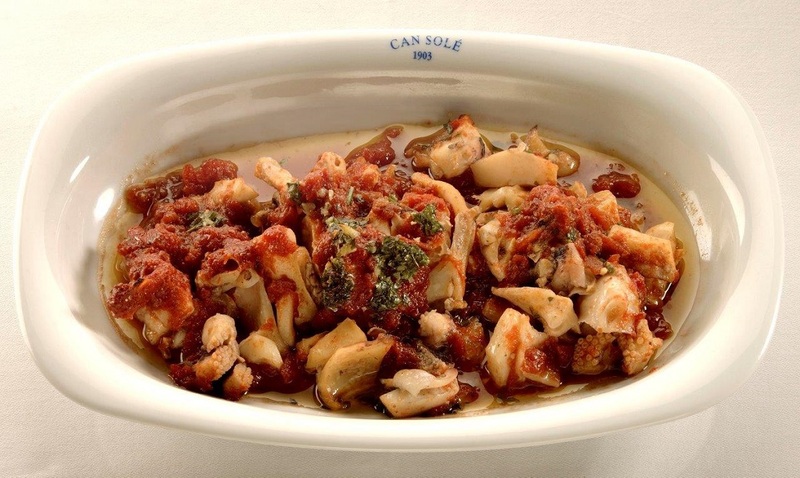 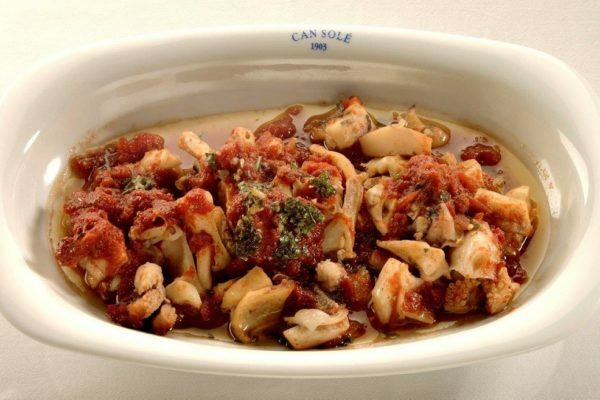 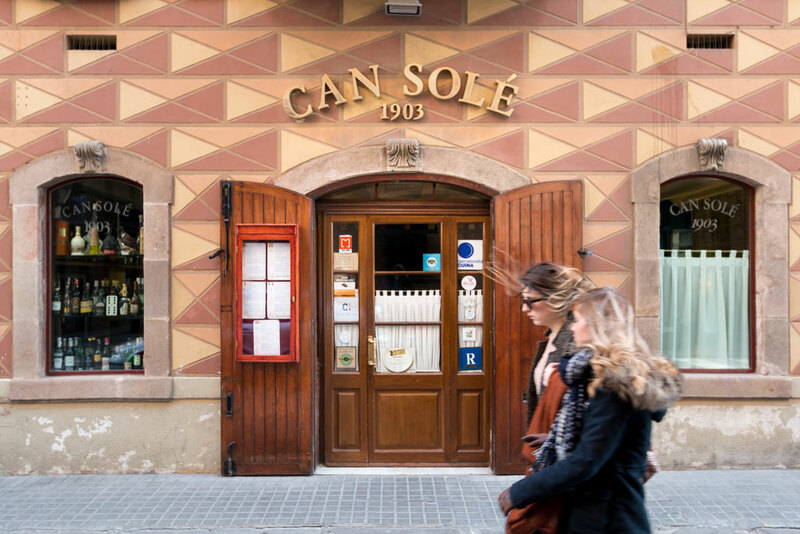 Can Sole Restaurant has opened in 1903 in upper Raval, as an ordinary tavern, where fishermen came to dinner. 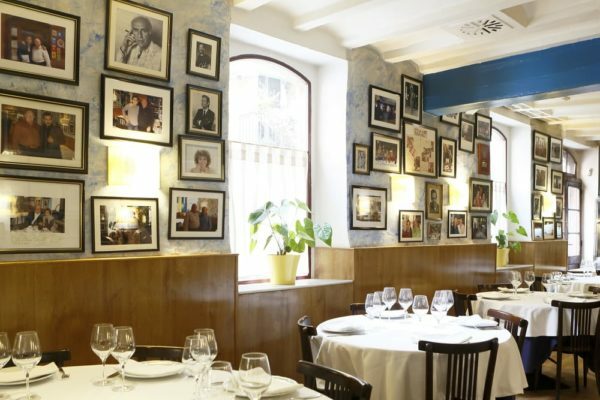 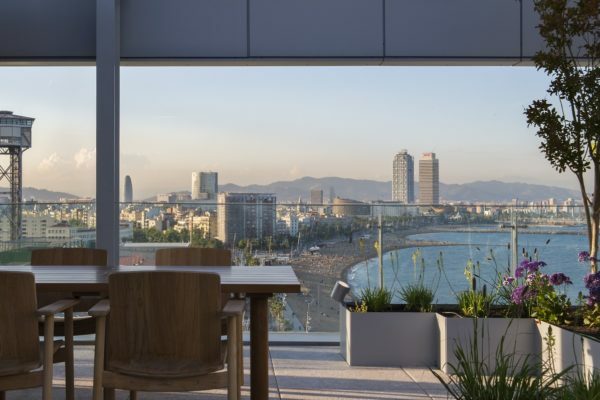 Since then, much has changed, for 100 plus years at the tables of this establishment managed to sit four generations of the same family, among which the frequent visitors were Joan Miró and Antoni Tàpies. Probably, great lunch at the same place, where once an eating your grandfather. 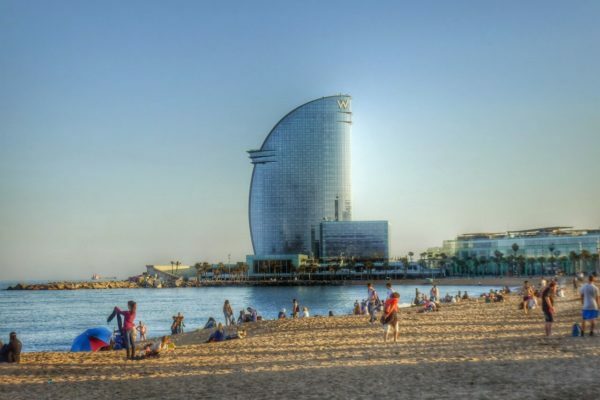 Who Can Sole is one of the most legendary restaurants in Barcelona with classically elegant entourage, celebrities come here to try the local paella and seafood. 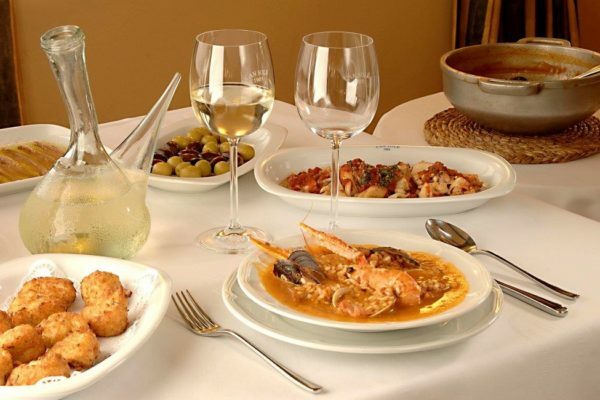 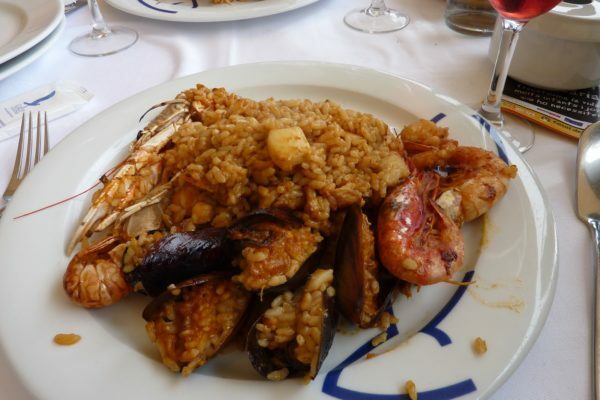 Cheap restaurant can not be called, the average cost of food around 20 €, paella per person costs an average of 30 €. 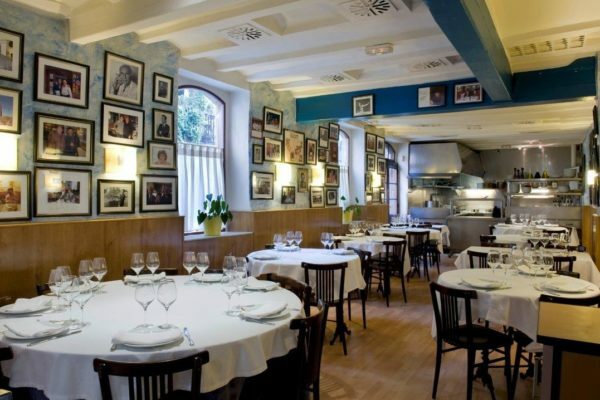 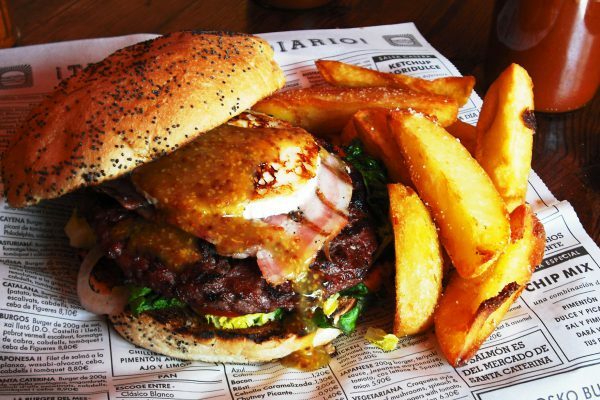 The average bill for two with wine in this place will be around 120 €. 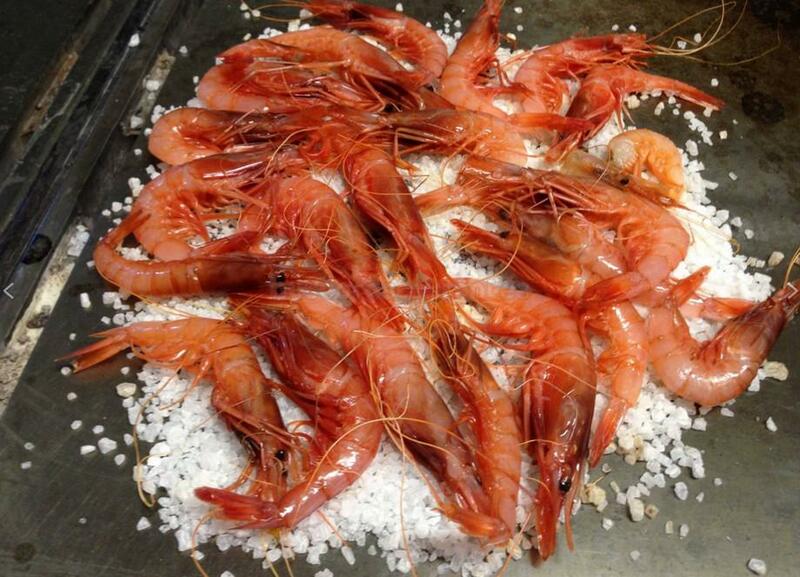 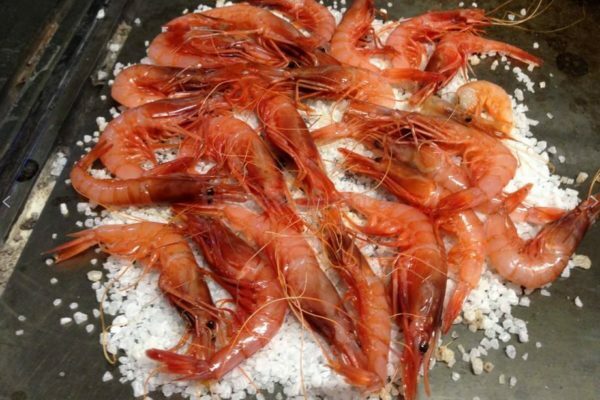 Local prices are absolutely justified, since the products, which is used, the highest quality. 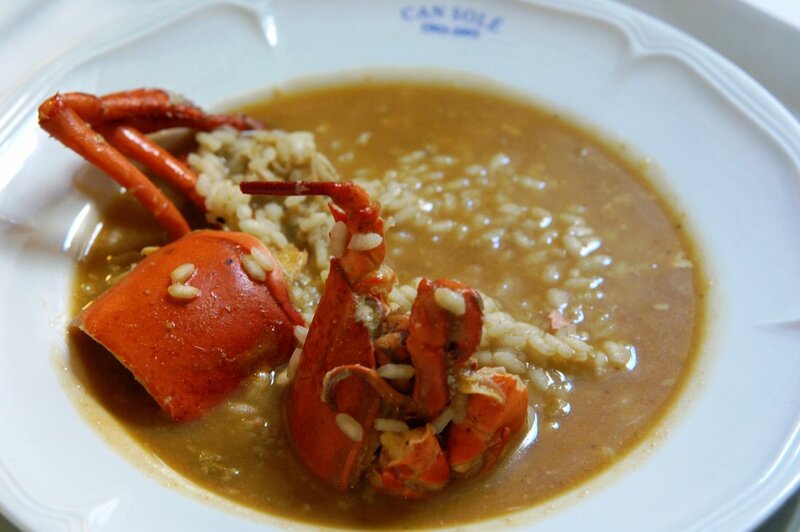 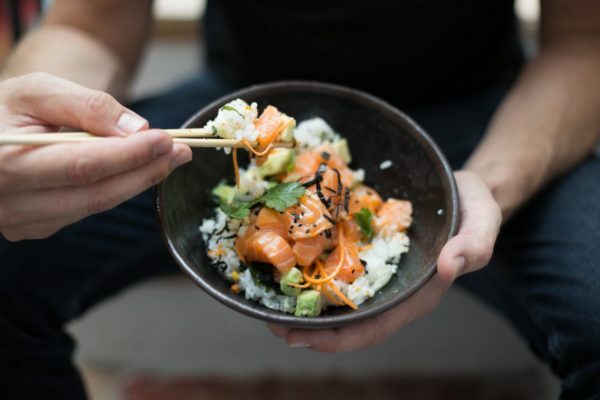 Try the restaurant's crowning dish, it is rice in broth with lobster or variant with sea urchins and scallops. 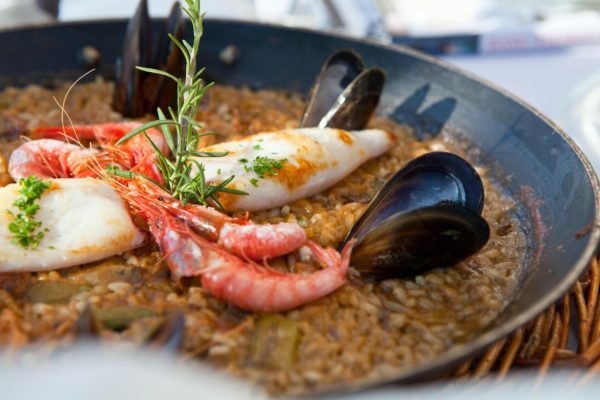 We also recommend a local seafood paella or black rice with squid ink. 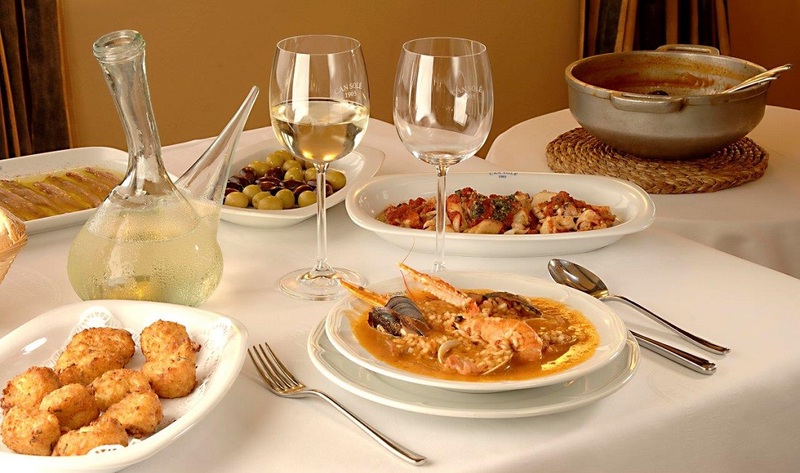 Detailed menu in English, you can see the prices HERE.